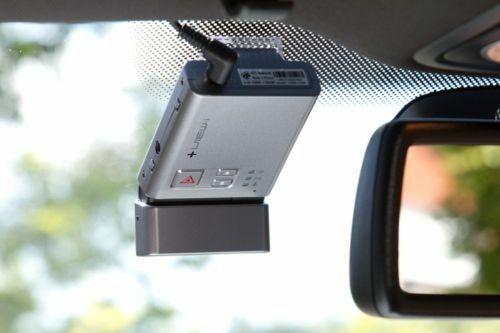 Click the button below to add the Novus View-i Pro Silver to your wish list. 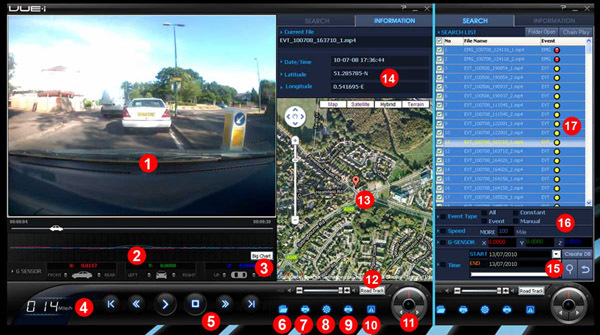 Playback software can be used to analyse & fine-tune driving habits. 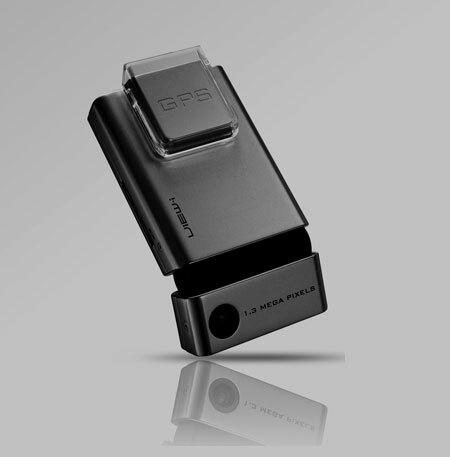 Integrated GPS & sensors log, G-force, time, location, speed & other information accurately.